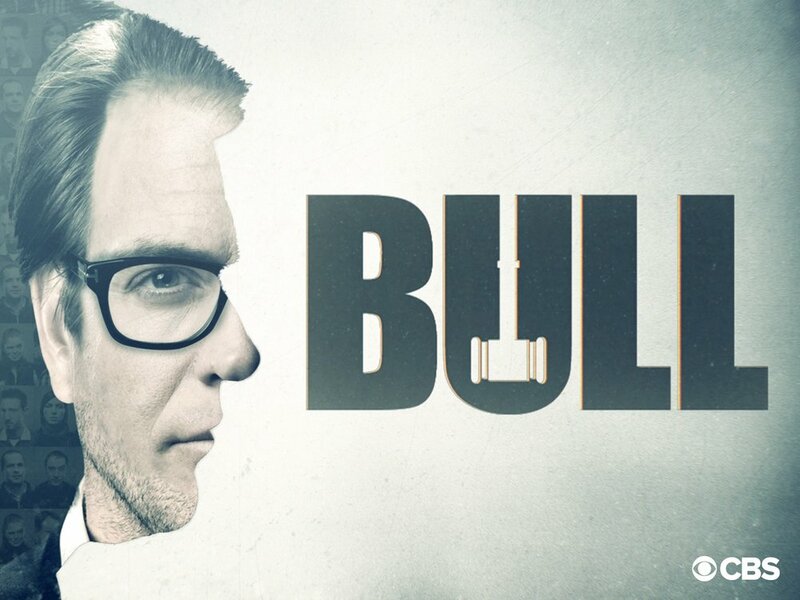 "Have Some Fun" airs in CBS's "Bull"
So stoked that our tune “Have Some Fun” appears in TV’s #1 show, “Bull”, on CBS! Check it out. Season 1 Episode 11. NEW SUN HEAT SINGLE "VULTURES"